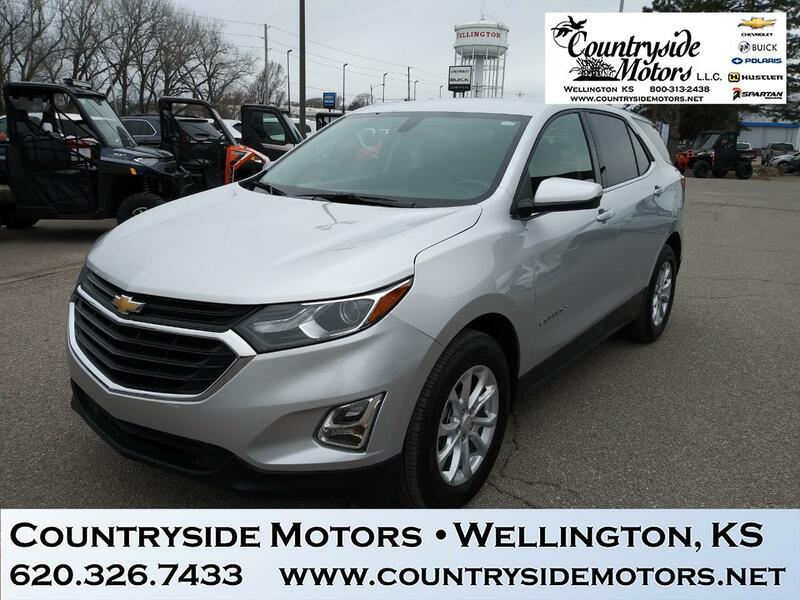 From point A to point B and anywhere in between, the 2018 Equinox small SUV is ready for your next adventure. There’s technology to keep you entertained, available safety features that can help you stay on track and performance that makes driving fun. Because why shouldn’t every trip be an excuse to treat yourself? If you’ve got your hands full, the available hands-free gesture liftgate opens with just the gentle kicking motion of your foot. What’s more, a programmable memory height can be set for easy reach or to accommodate areas with low ceilings.